“Meditation is gym for the mind. Awaken Meditation Retreats offers quality meditation and yoga retreats in Byron Bay, Australia, as well as meditation classes and mindfulness workshops. 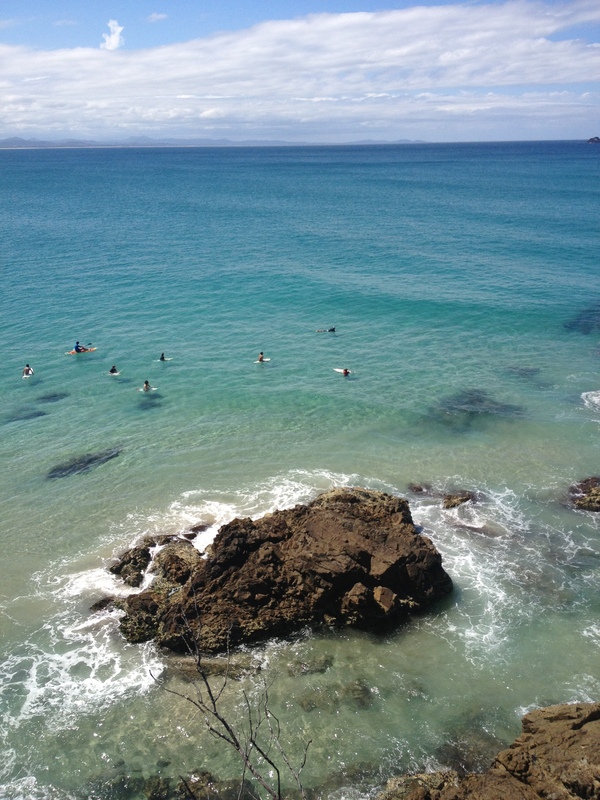 Our wellness retreats combine self-development with guided tours, because the Byron Bay region is both a healing place and a beautiful location. All meals and accomodation are included to provide you with a unique life changing experience. Karen has been a spiritual teacher and healer for more than 15 years. She has practiced intensive periods of meditation and has studied the working of the mind for many years. She healed herself from anxiety, mild depression, and thyroid disorder with meditation, Reiki and natural medicine. She learnt that often the mind is standing in the way of a happy and fulfilled life and she teaches people how to become in control of their mind to find true and long lasting happiness. She created Awaken Meditation Retreats in Byron Bay to empower people by teaching them tools that will change the quality of their life forever. She knows meditation is not easy and as such created a program different from other meditation retreats by incorporating meditation teaching and techniques into outdoors activities. By the end of the retreat, everyone knows how to meditate and can practice different techniques without having spent hours in a sitting position. This makes the retreat a lot more fun and meditation a lot more enjoyable and simpler to incorporate back into daily life. The Byron Bay retreats offer a personalised program aimed at assisting you in understanding and finding who you truly are. You will be given guidance and techniques to free yourself from the burden of an over thinking mind and to regain control of yourself, your thoughts and your emotions. The retreats aim to support and guide you to find inner peace and joy. We practice a lot of meditations, all different, as well as some outdoor activities, to provide you with different techniques, different ‘tools’ which you can then take home and keep on practicing. It is a spiritual and meditation retreat, for people who want to change their lives. It is a unique opportunity to experience awareness and presence. This truly is a life changing experience. You will leave the retreat as a new person, more connected with your soul and ready to enjoy your life journey. “I did a meditation retreat in Byron Bay with Karen for one week. I learn several kinds of meditation and many tools to calm my mind on a daily basis. As I have many bad habits with my thoughts, it was not easy for me, but Karen was always very positive and supported me every time. Now, I know how to shift my thoughts and my life is lighter and I have much less worries. I can choose any kind of meditation practice and I don’t get bored. This retreat gave me the confidence that I couldn’t find in the spiritual books. Karen was like a booster for me. Since then, I see my life in a very different way and it’s wonderful! Thank you so much! “ – Peggy Moriceau.